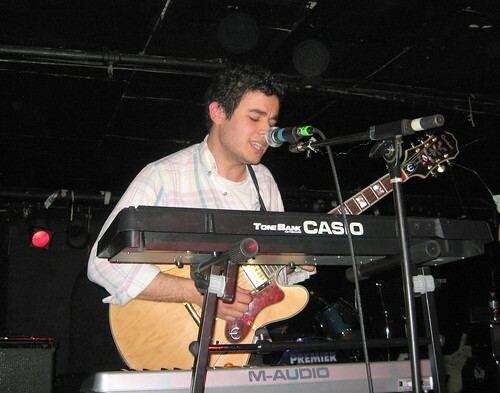 Batmanglij performing with his band, Vampire Weekend. While on the subject of remixes, I must say that DJ Earworm is quite the distraction. It's difficult to concentrate on scientific lab reports when you stumble upon a talent like him. The line "I gotta feeling... I found God" cracks me up every time.